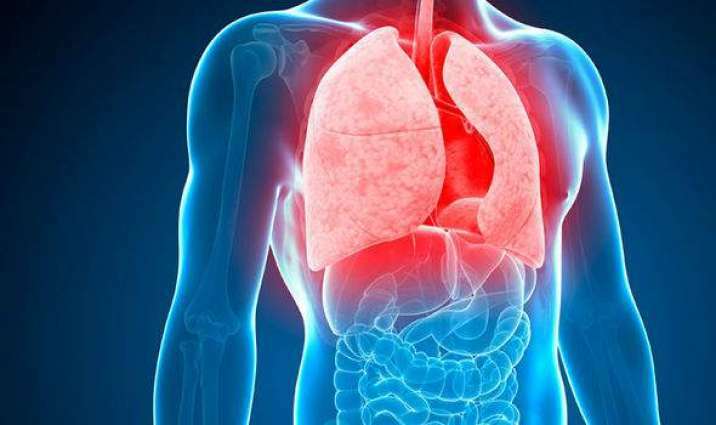 ISLAMABAD: Ignite-National Technology Fund under the ministry of information technology and telecommunication (MoIT) has planned to develop a portable optical sensor for on-site diagnosis of tuberculosis (TB). He said that one approach for TB diagnosis involves the detection of a TB-specific biomarker panel. The biomarkers can be present in blood, clinically developed culture sample or breath of a patient infected with TB, he added.